A sinus infection causes infected, swollen an inflamed nasal cavities. A person suffering from sinus infection may experience pain and pressure around the nose and eyes. 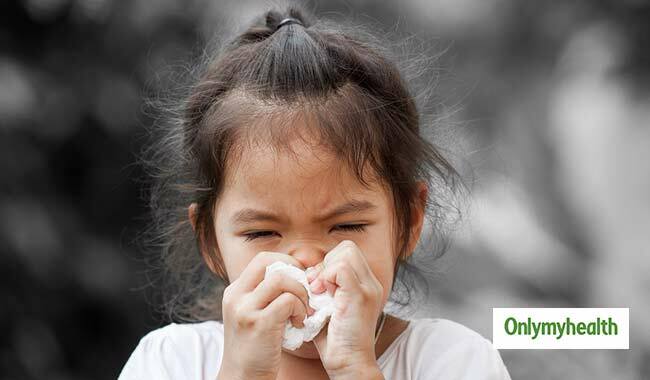 Sinus is a common problem in kids because kids are more sensitive to the infection. Your kid may experience stuffed nose and facial pain during a sinus infection. Antibiotics are usually given to cure sinus infection in adults. But this method cannot be applied to the kids because antibiotic use may lead to some harmful effects on your kid. 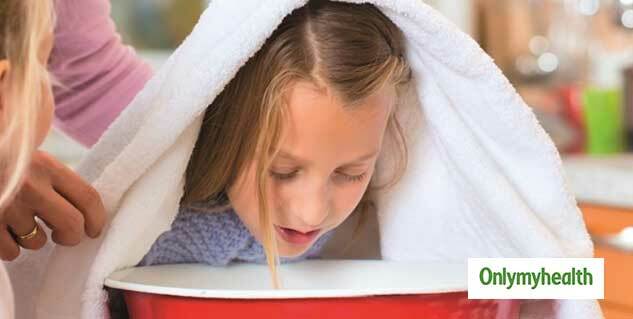 You should try methods which can help your child fight sinus infection at home. Natural methods will not leave any harmful effects. Along with the remedies, you should also consult your doctor immediately to safeguard your child from further progression of the disease. Steam works best to treat the symptoms of sinus infection. It can help your kid get rid of a stuffed nose. You should make your child inhale steams of hot water twice a week. After inhaling the steams, do not expose your child directly to the cold environment. Cover his or her nose for a while after taking steams. A warm bath will give a lot of relief to your child. Your child will also inhale steam during a warm bath. You can also use a warm washcloth as an alternative to a warm bath. Take a warm washcloth and place it on the nose and cheeks of your child. Remove the washcloth as soon as it cools. You can use multiple washcloths and repeat the cycle for a few minutes. Some minor changes in lifestyle and diet can safeguard your child from sinus infection in the long run. Make your child drink more water because proper hydration will lose the mucus secretion and clear the child's sinuses. Offer more water and juices to your child to provide the required hydration. You should also serve foods which can increase the immunity of your child. A strong immune system will help your kid fight the infection and will also prevent the progression of the infection. 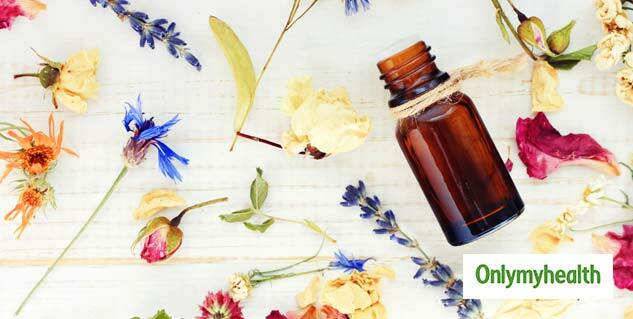 Essential oils like eucalyptus, lemon and lavender can help in treating sinus because these oils have natural decongestion agents. Do not put the essential oil directly on the skin of your child. Take a cotton ball and drop a few drops of these essential oils and hold it few inches away from your child. Make your child inhale the aroma of the essential oil which will help him or her to kill the infection. If these remedies do not show any effective results in treating sinus infection then you should visit the doctor immediately without any delay. You should also not give any medication or nasal spray to your kid without your doctor's advice.